No, I’m not saying your beloved dog is trying to harm you. Your little (or big) furry friend genuinely is trying to display affection with his dog lick. 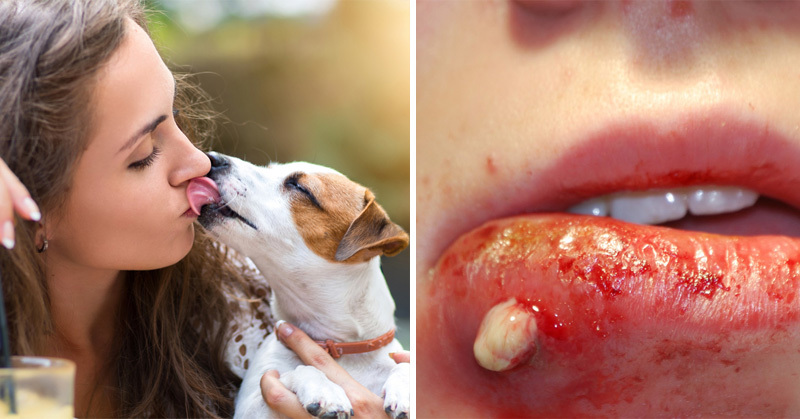 Too bad the same can’t be said for all the bacteria on the dog’s tongue. Are dog mouths really cleaner than human mouths? No. That’s a total myth.